This project features one of the least-known campaigns of the First World War, using research into medical issues to highlight a major feature for troops fighting away from the Western Front – health. 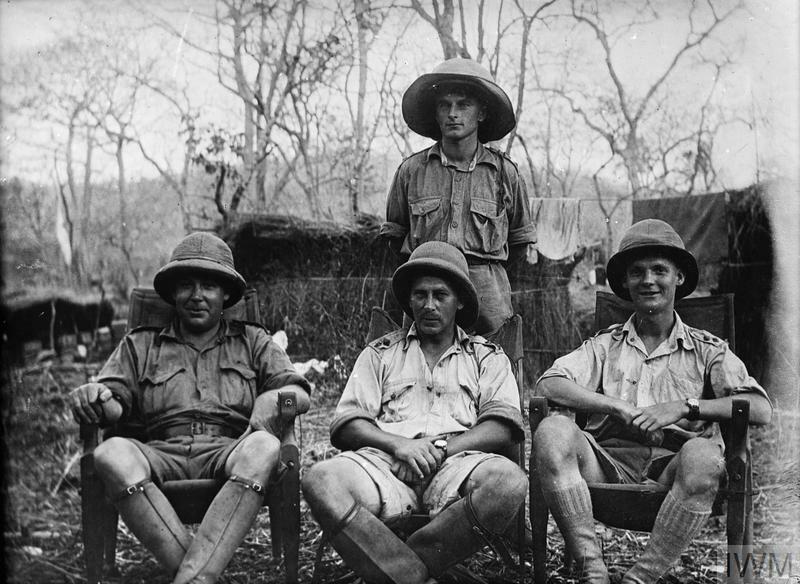 The war in East Africa was one of the longest of the First World War. It started on 8 August 1914 and officially ended on 25 November 1918. During that time men, women and children from across 177 micro-nations (ethnic/cultural backgrounds) were involved. Exact numbers are difficult to confirm – ball-park figures suggest 250,000 uniformed and over a million non-uniformed were directly involved. However, there is greater consensus over the numbers lost – 75% are believed to have died from malnutrition, dysentery, typhoid, blackwater fever and malaria than war wounds. 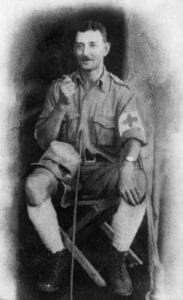 One doctor serving in East Africa was Dr. Norman Parsons Jewell. He wrote his memoirs based on diaries he kept at the time and these were rediscovered by his grandchildren when he died in 1974. Dr. Jewell was also a keen photographer and left over 400 photos recording his experiences in East Africa. The family brought together the memoirs and photos in a book – ‘On Call in Africa‘. As part of this project we filmed an interview with Dr. Tony Jewell, Norman’s grandson. Watch the video here. As news trickled into London about the horrors and conditions of the campaign – one notable author wrote ‘I’d rather die in France than live like a pig in Africa’, it was eventually decided to launch an enquiry into the medical services. This led to what has become known as the ‘Pike’ report – an overall damning account. We worked with the Great War in Africa Association (GWAA), whose members carried out research into the ‘Pike’ report. For years this report has been out of the public eye, but with the growing interest in the East African theatre of the First World War, in particular around the social and non-military aspects, the medical corps is coming to the fore. Bringing the Pike Report into the public domain provides a core for exploring a range of aspects concerning the war in Africa. 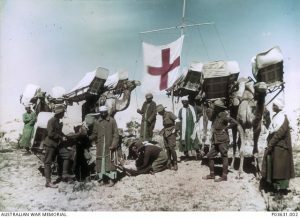 There is a background to the report’s origins as well as pre-, during and post-war careers of those mentioned in the report, the role of stretcher bearers and others in the African theatres and how these differed to the Western Front, the diseases and other ailments medical specialists had to deal with alongside looking after the local population when many of the doctors had been seconded from the Colonial Medical Service. East Africa was not the only campaign away from the Western Front to be beset by medical problems. In Gallipoli, Salonika, West Africa and Mesopotamia health also played a major part, and our projects and articles recognise this. In 1918 the influenza epidemic arrived just as the end was in sight and carried off even more people – soldiers and civilians alike – adding a cruel blow to a world already reeling from four years of carnage. Our ‘Turin Men‘ project gives a detailed account of eighteen men who died in Italy during this period.